The SpeechMED™ Caregiver Companion Mobile Application was designed to connect the family of loved ones that are using the SpeechMED™ Patient Mobile Application and Portal. This ‘read only’ application allows family members and loved ones, the opportunity to monitor the patient’s medication compliance, and get notifications if a patient fails to take a medication, after 3 notifications to do so, among other things. 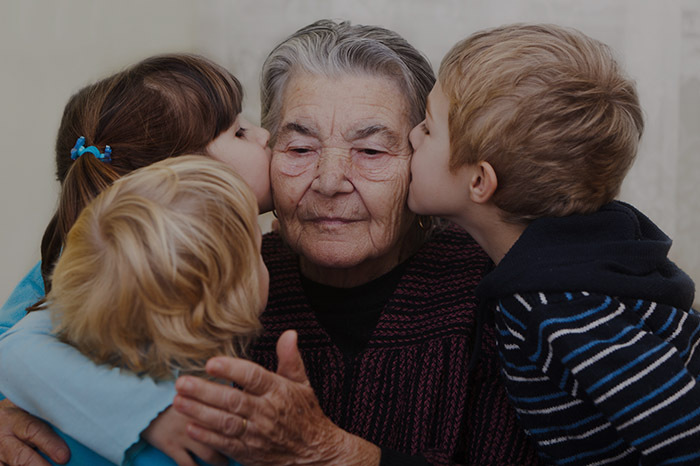 Family members using the Caregiver Companion Application now have a convenient method to keep track of a loved one’s care plan, making the entire care process more transparent and coordinated among all involved. 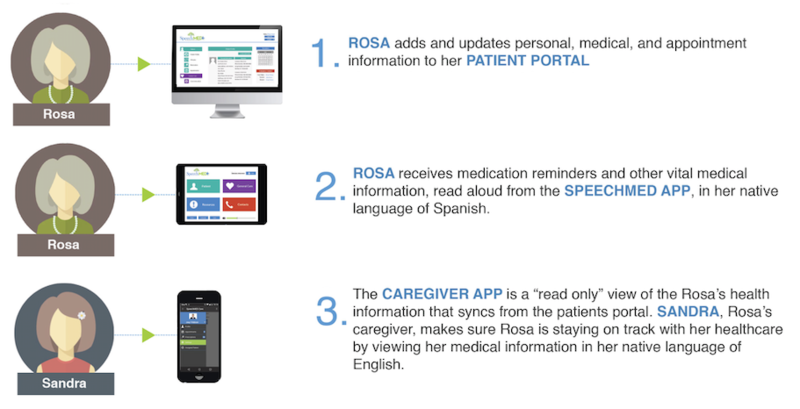 Caregivers receive notifications of the patient’s non-compliance, for early intervention. Assurance that caregivers, regardless of native language, have the information to follow medical instructions. Appointment & medication reminders sent directly to the patient. Easy and seamless transition of care from one family caregiver to the next. Immediate access to health information, contacts, and other resources associated with the patient, is not only convenient, but can be essential in emergency situations. 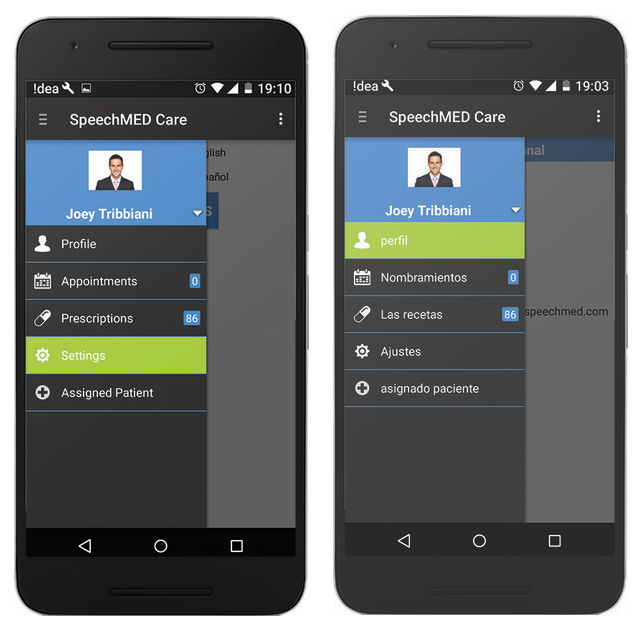 Take care of your loved ones with the SpeechMED easy to use, multilingual application.